My dog has his own tv channel to watch. 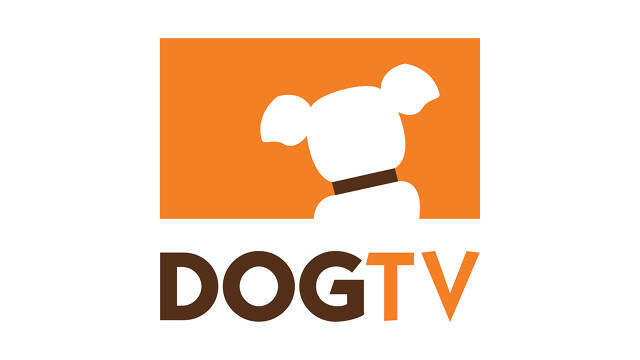 DOGTV is a 24 hour network designed with canines in mind. The programs are set up like a preschool show with humans speaking directly to dogs at home, bright colors beaming out, and stimulating images and noises intended to keep a dog at a play while the owner is away. But here’s the thing: my dog doesn’t need DOGTV to be happy. A dog needs food and water and rest and adventure. Audio and visual stimulation while the owner is away helps. I’m sure doggie pedicures and Thundershirts are nice too. They’re just not necessary. I took my dog to a local dog park last week. He enjoyed it almost as much as I did. He ran all around the perimeter of the park peeing on every inch of the fence and sniffing every tree and leaf. I sat on a bench and journaled in the fresh air and ignored my phone for an hour. Life was perfect. I think sometimes we lose ourselves in things we don’t need. I used to think I needed every channel on my tv just in case I missed the next great tv show. Now I kind of think human tv should be more like DOGTV. A little stimulation every day, but more time focusing on relaxation and exposure to the real world. There’s a billboard in my town for the local cable company. They’re advertising a DVR that lets you record four shows at once while still watching a fifth different show. If you think you need to record four shows at once while watching another one, you’re watching too much tv. Even a dog could recognize that. What do you really need to live? What’s something material you think you could not live without? Try giving it up for the afternoon. See what really happens.